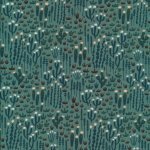 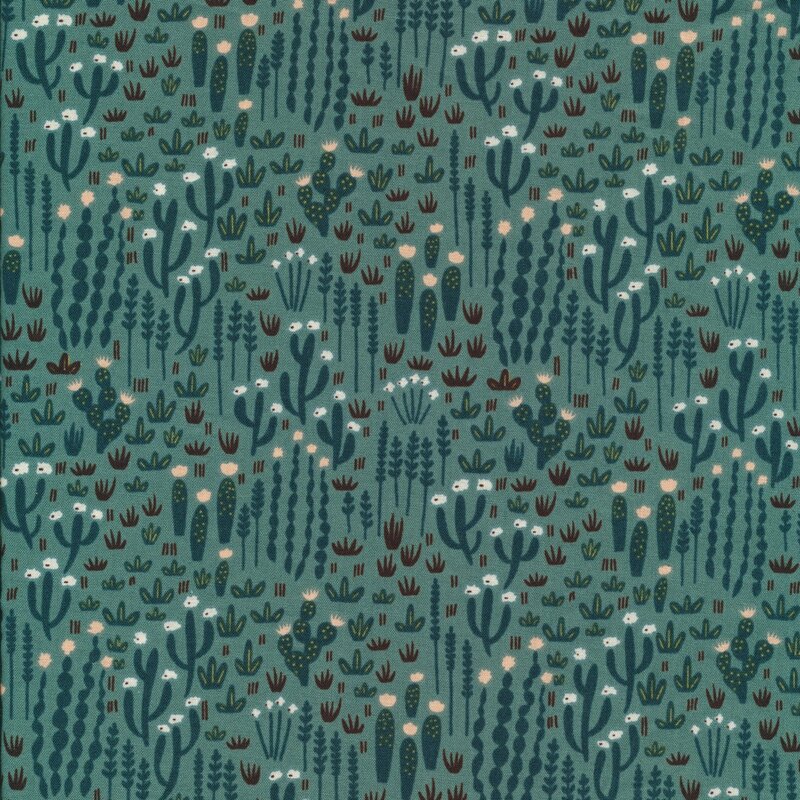 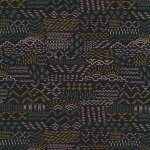 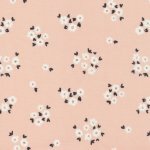 The wonderful Faraway Collection is from Cloud9 Fabrics. 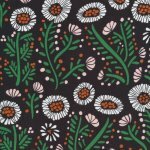 Cloud9 uses only 100% certified organic cotton in the fabric production and eco friendly dyes for printing and dying. 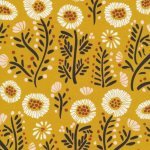 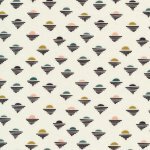 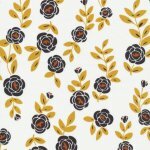 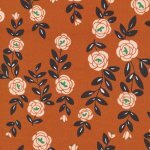 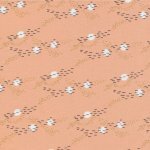 Quilting, sewing, and garment projects are ideal for this poplin style fabric.